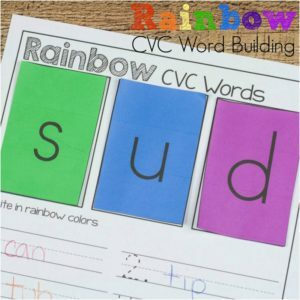 Enjoy colorful and vibrant learning with these fun Rainbow CVC Words. 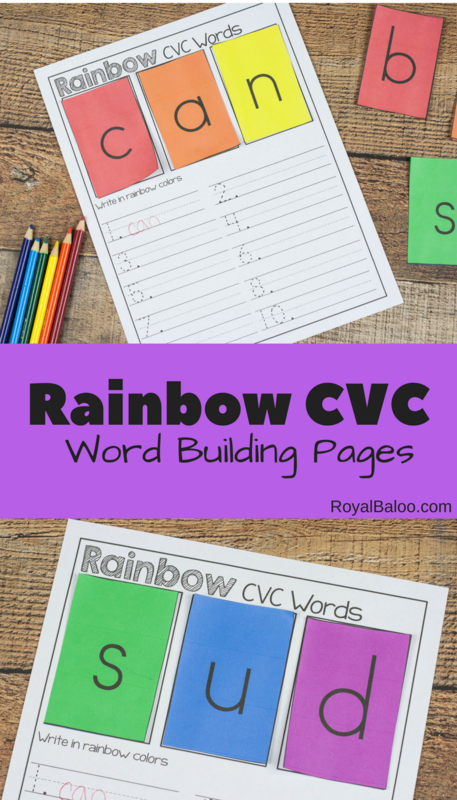 Learn to read with colorful CVC pages! 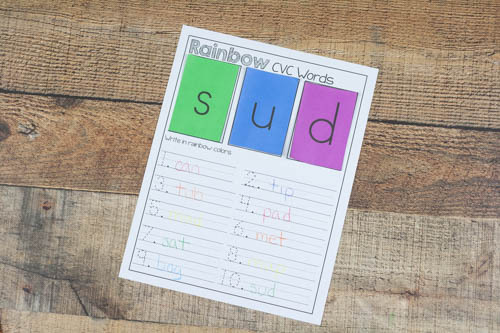 Build words, read them, and write them!I love rainbows. They are bright and beautiful and they’re always a surprise. Adding the rainbow theme to these CVC and learning to read printables was mostly about them being bright and colorful. Colors just seem to enhance learning. These are very low prep and don’t really require anything special. If you want to reuse the recording page or need to use the letter cards with more than one child, laminate everything. Otherwise, it can be used without laminating. Simply print the pages and cut out the letters. I kept them in piles of the same color so we could attempt to keep the letters in the right spots. 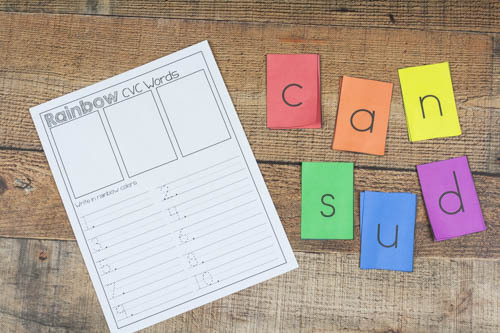 The idea behind this printable is to work on making words and sounding them out. As they make new words encourage them to sound out the word and write the writes down below. You can use a rainbow of colors to record them too! 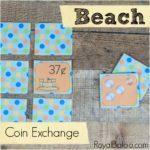 There will be some nonsense words in this set because not all combinations will make a real word! Ask them to sound it out still and determine if it’s a word. There is valuing in decoding nonsense words. This is a way to ensure that the kids are not just memorizing the whole word but are sounding out each letter.